This year we have entered a basketball competition at Our Lady's High School. 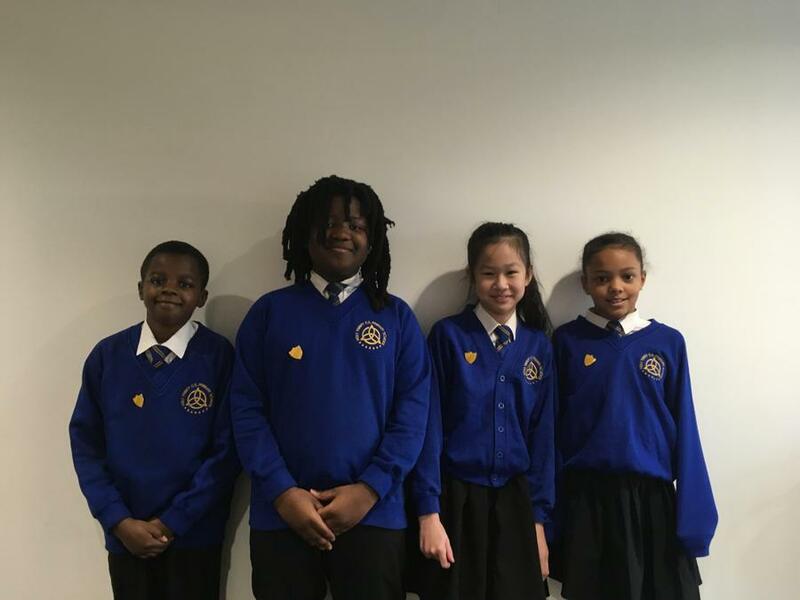 The top two teams qualify for the Citywide finals. This year we have entered and A and a B team. Each year we enter our football team into a league. We play approximately 6 games in the league and enter into various cup competitions. Our captain this year is Liam. 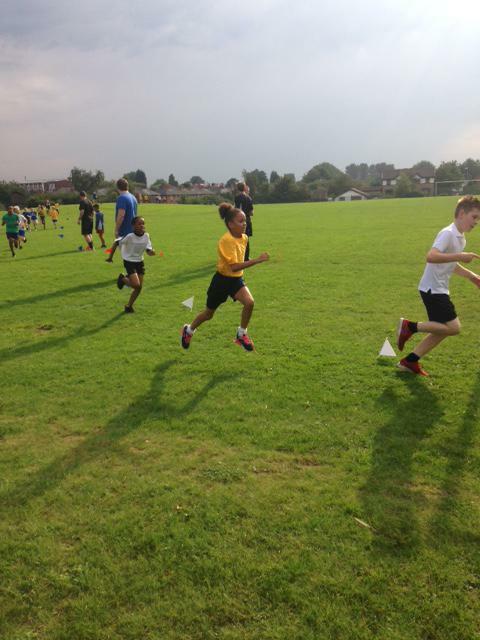 Each year Holy Trinity has a group of children from year 6 who become Sports Councilors. 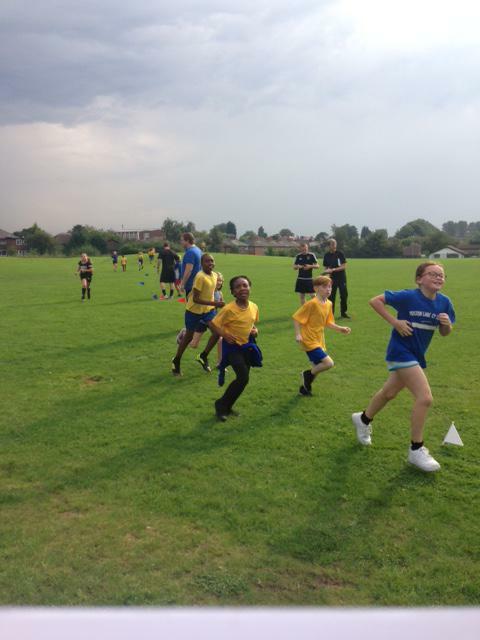 Their role is to work alongside Mr O'Leary to come up new and exciting sports projects. 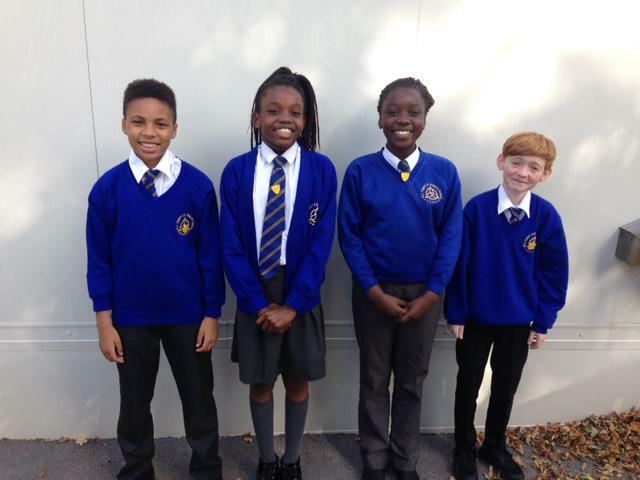 These children are chosen because of their dedication to PE & sport at school. 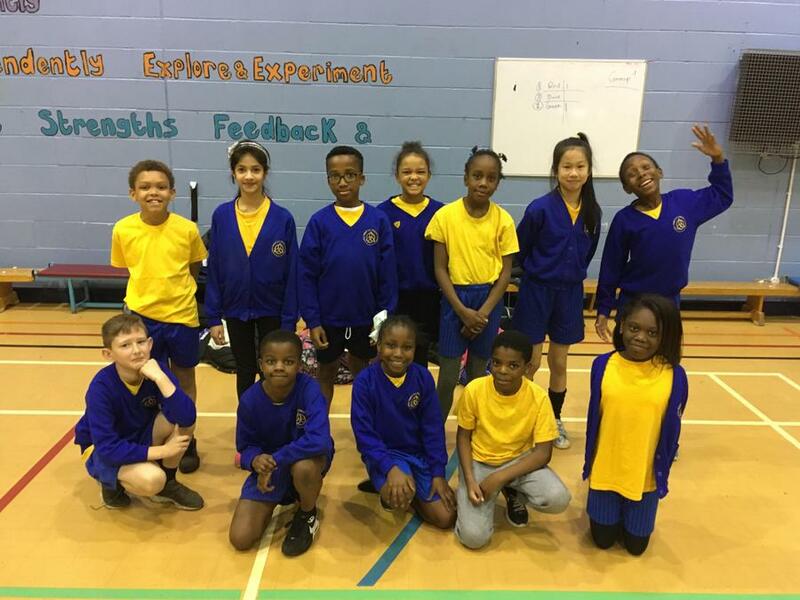 Our Athletics team took part in an Indoor Competition at Our Lady's High School. 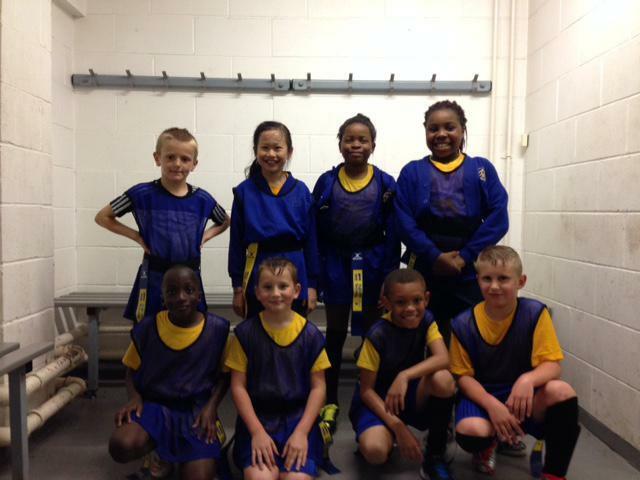 The Year 3 & 4 Football team took part in the Moston Shield. 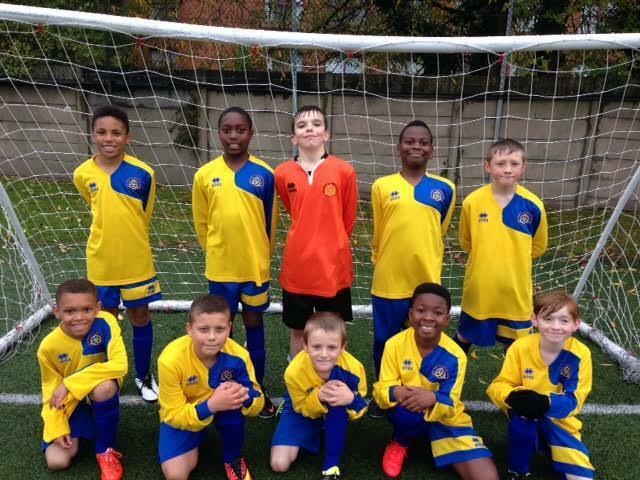 The tournament was hosted by Moston Lane and took place at FC United. We finished 3rd in our group, narrowly missing out on a place in the semi finals. 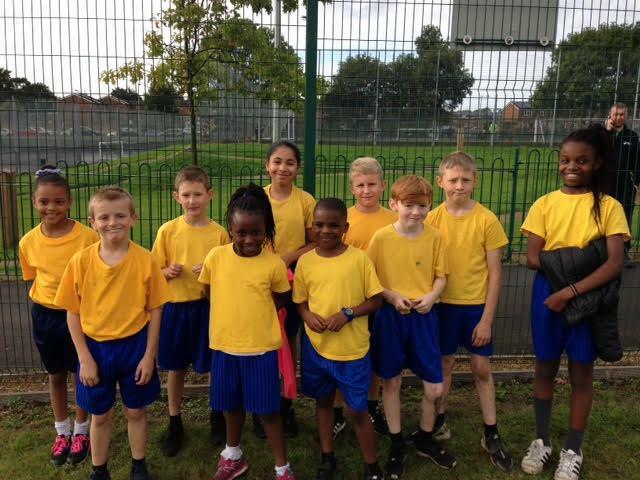 Well done to all who took part, and man of the match was Liam D.
Two teams entered the hockey tournament which took place at Abraham Moss High School. 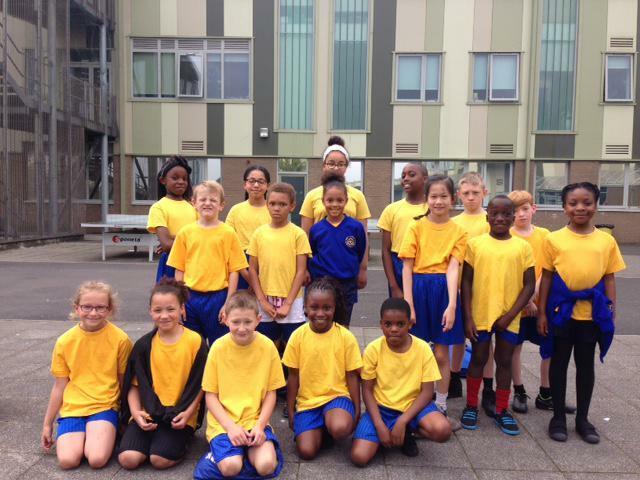 The Year 5 & 6 basketball team took part in a two week tournament and finished 3rd out of 10 schools. 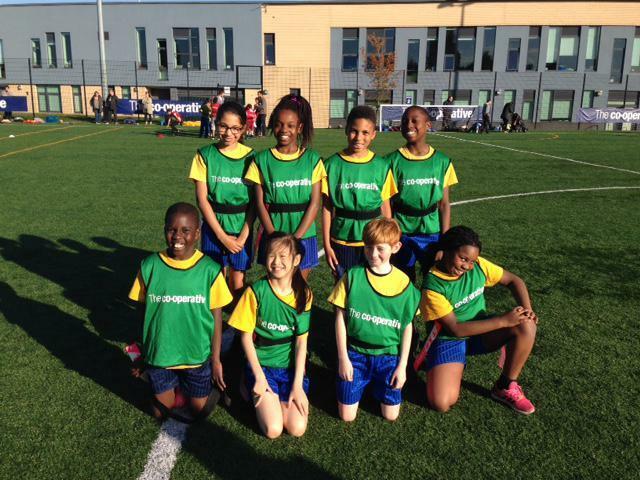 The Year 5 & 6 Football team are entered into a league with 8 other schools from North Manchester. 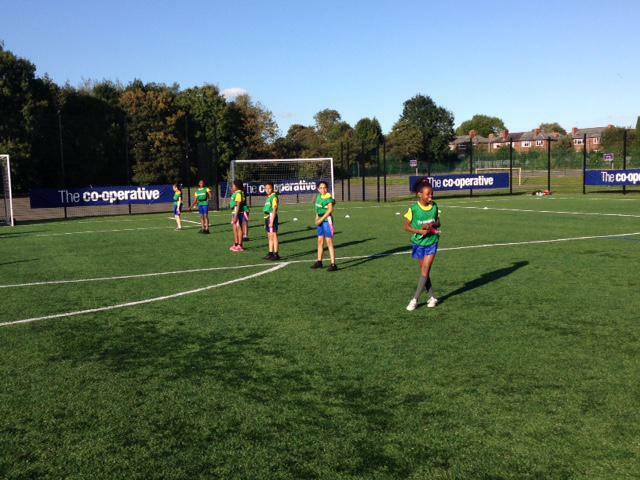 If they are successful they will progress through to the final stages to play against schools from all over Manchester. 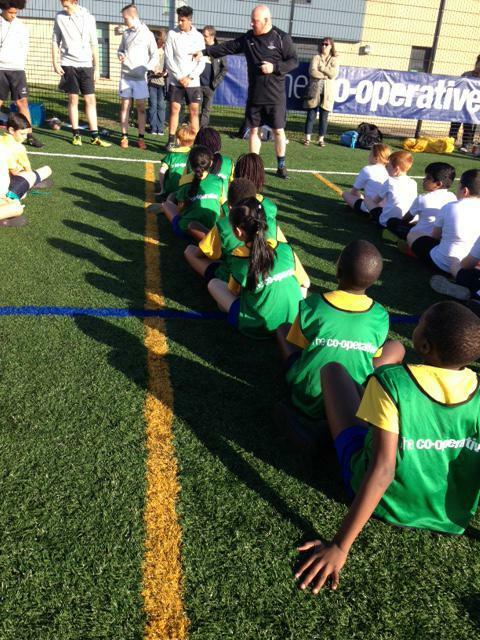 A Group of year 5 & 6 pupils are taking part in a tag rugby tournament at The Co-operative Academy. 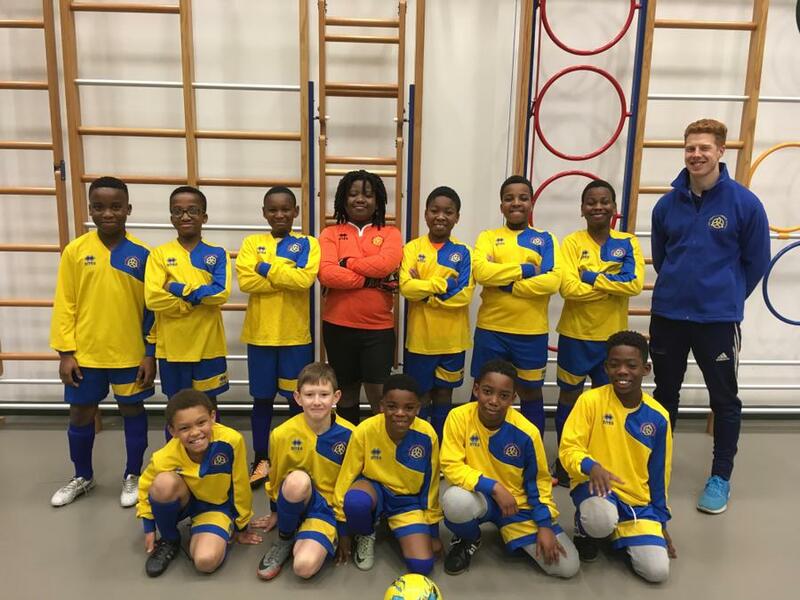 Teams that do well in the tournament may have the opportunity to represent North Manchester in the finals. 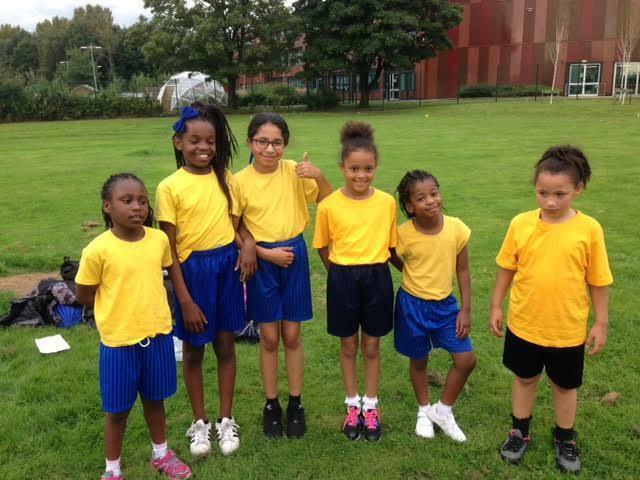 This term pupils from year 4,5 and 6 are taking part in a 3 week Cross Country League against other schools. 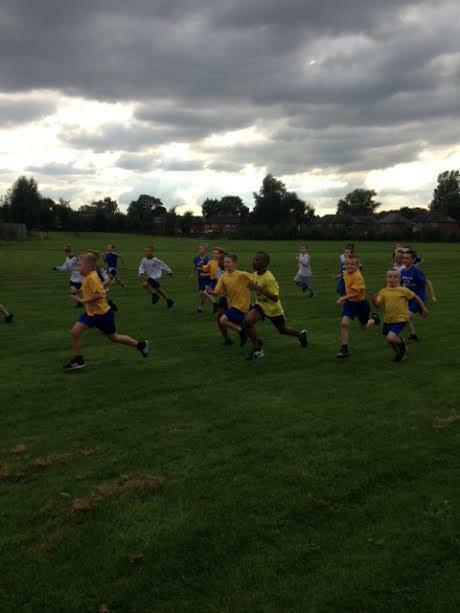 The races are being held at Our Lady's, MCMA and MCA. Below are some pictures from the races so far. 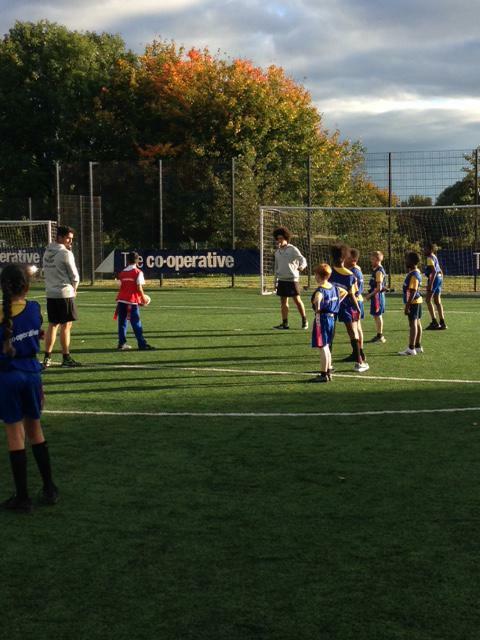 A group of year 4 pupils attended a rugby tournament hosted by Sale Sharks. This was off the back of a block of work they had done with rugby coaches in PE lessons. 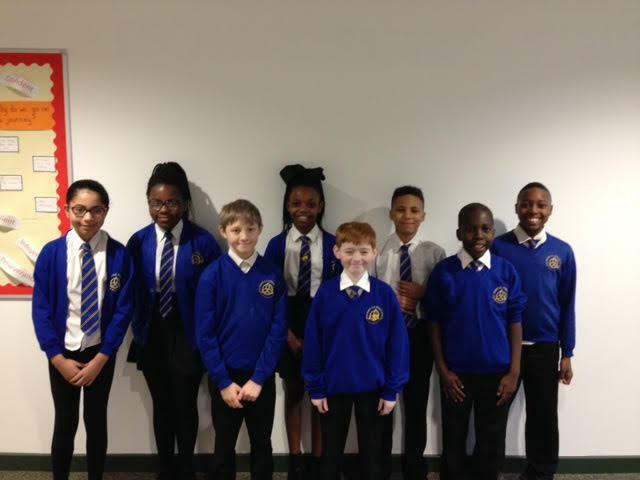 All pupils who took part represented school really well and did themselves proud. This was a 'friendly' tournament based on participation so a winner wasn't announced.